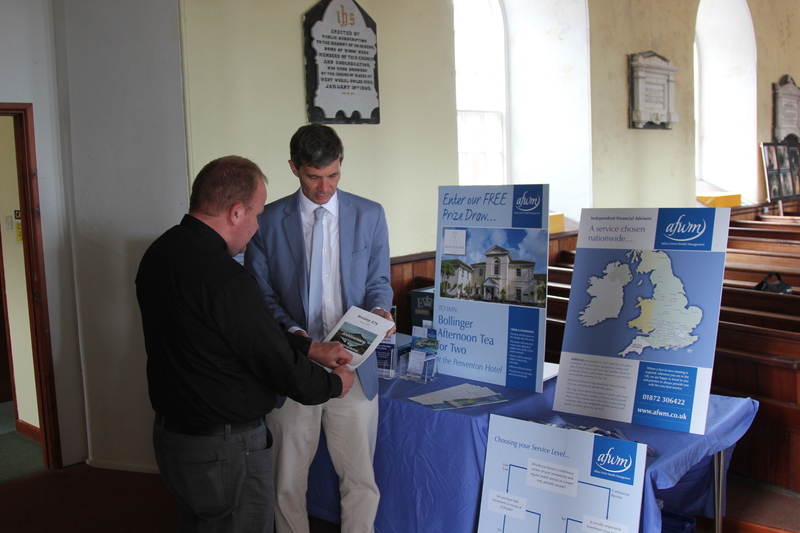 Starting 14th July, we sponsored a week’s worth of celebrations at the St Just Miner’s Chapel, culminating in the Wesley 275 Anniversary Service on Friday 20th. It was a service to celebrate the arrival of John and Charles Wesley in St Just in 1743. Our sponsorship enabled the organisers to produce a high quality, full colour programme, detailing the impact that the Wesley brothers had on a town described by John Wesley as ‘chief among the county for hurling, fighting, drinking and all manner of wickedness’. The idea was to create something that people could keep as a memento of the Chapel and the successful mission to keep its doors open. The week was filled with music and dancing and we were delighted to meet so many enthusiastic supporters. A grand total of £51,128 was raised in donations and a very generous benefactor loan – a truly amazing sum that has enabled the Chapel to install a new heating system. 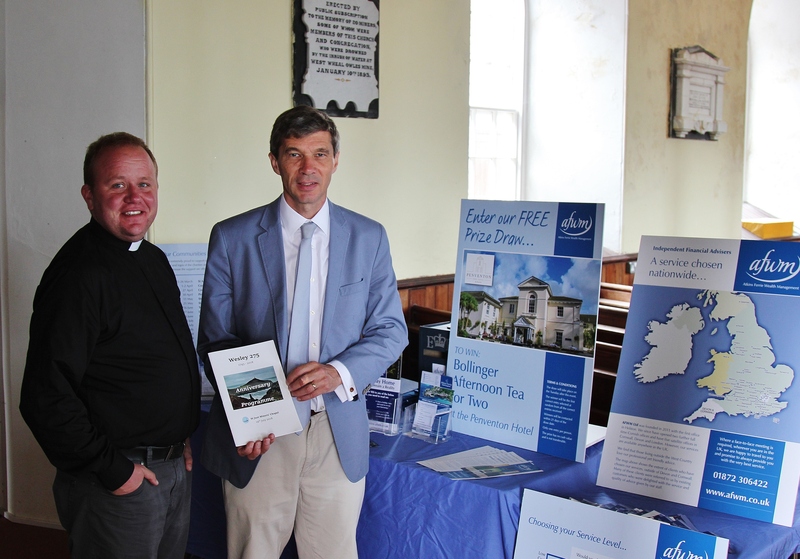 To learn more about the St Just Miner’s Chapel please click here.